Azerbaijan presented data on its daily oil production in August 2018 to the OPEC Joint Technical Committee (JTC) as part of the Vienna Agreement. The Azerbaijani Energy Ministry reported that daily oil production stood at 774,000 barrels in August 2018, of which 716,000 barrels accounted for crude oil, 58,000 barrels for condensate and 19,000 barrels of oil were exported. The ministry said that Azerbaijan again fully fulfilled its obligations obligations on oil output reduction by 35,000 barrels per day under the output cut deal. In January 2018, daily oil production stood at 814,600 barrels, in February – at 806,000 barrels, in March - 794,000 barrels, in April – 785,700 barrels, in May - 801,000 barrels, in June – 792,000 barrels and in July – 773,000 barrels of oil per day. 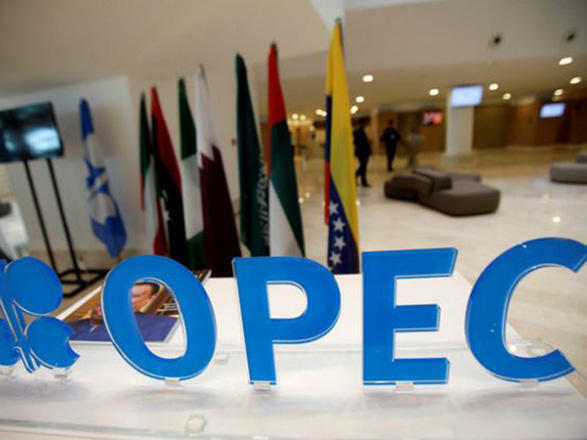 The Joint Technical Committee was created under the OPEC Monitoring Committee, designed to monitor the implementation of countries’ obligations to cut oil production.